PROVIDING SERVICE TO THE SMALL CONTRACTOR AND DIY REMODELER. 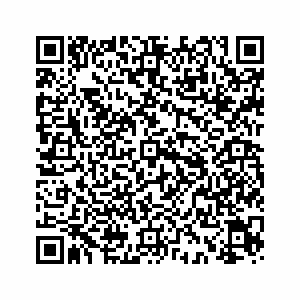 We will design any of your residential engineering needs. 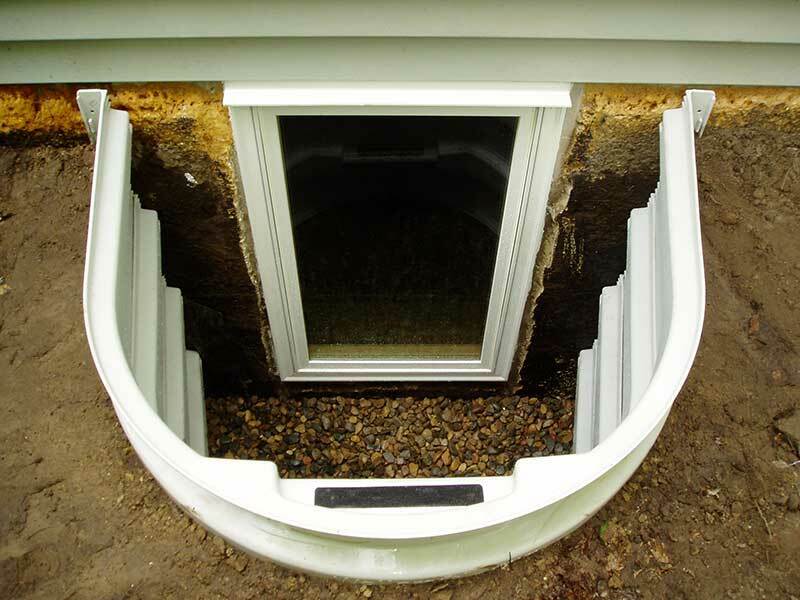 We offer a wide range of services from additions and remodels, to tiny homes, egress windows, decks, and compliance checks. We sell Tiny Home Designs and would love to help you with your next Custom Tiny Home Design. Own a business? We would love to help design any of your light commercial engineering needs. 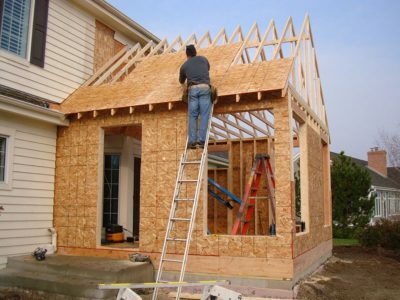 Have you been putting off that home remodel or addition you've been talking about for years? Let us show you how we can make that dream a reality. 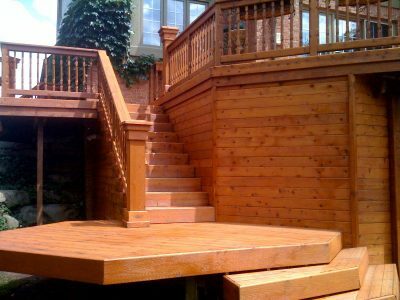 Do you like spending time outdoors and wish you had a beautiful deck to hang out on? Let us help make your dream a reality. Have you ever wanted a little extra space to store some of your larger assets? 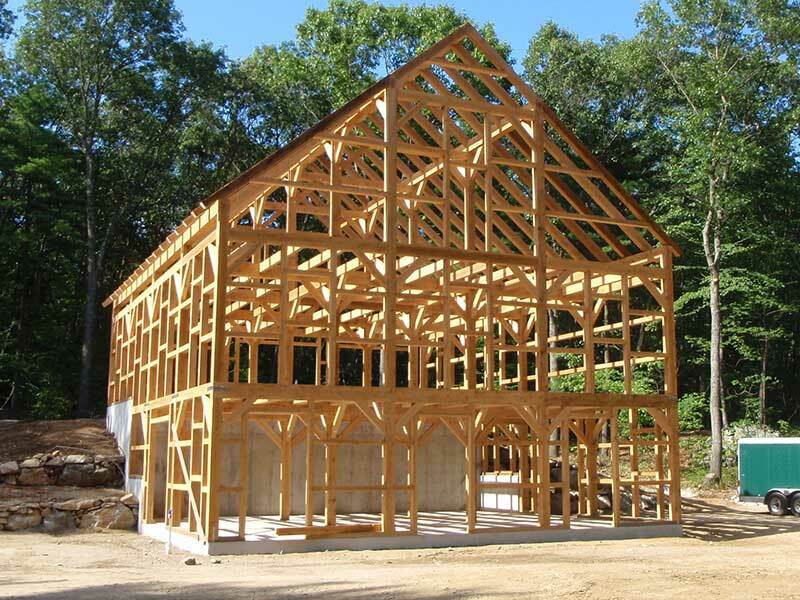 Let us help you build a detached garage, pole barn, or outbuilding. Shane graduated from Colorado State University in 1996 with a Mechanical Engineering degree. He is a licensed Colorado engineer, and has over 20 years of experience designing and building in industrial, residential, and commercial engineering. Shane also gained experience in engineering of renewable energy and biofuels, with a more recent focus on Tiny Home Engineering incorporating SIP panels. 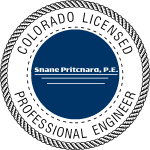 Shane’s expertise, experience and knowledge makes him the perfect fit to provide excellent service and experience for the the small remodelers and contractors in Northern Colorado. 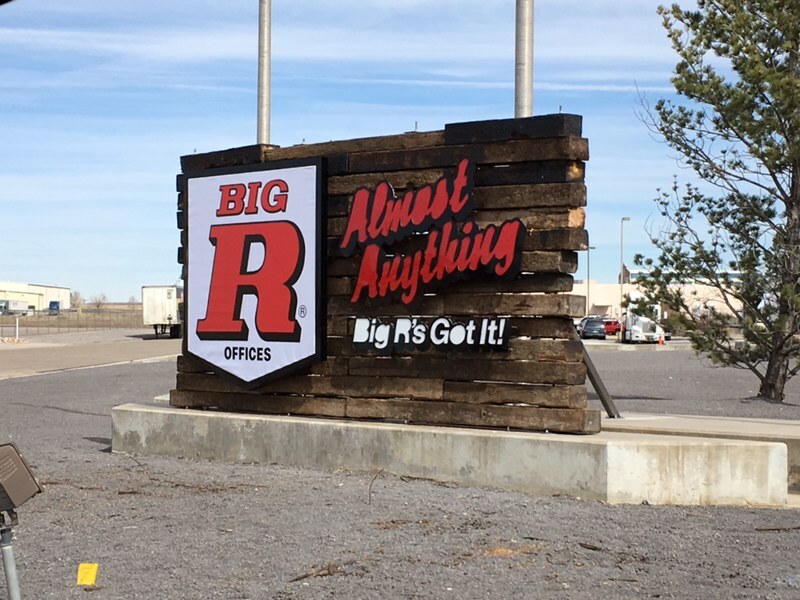 Lynn graduated from Oklahoma State University in 1991 with a Master's Degree in Mechanical Engineering and also has a Bachelor's in Petroleum Engineering from The University of Tulsa. He is a licensed Colorado Professional Engineer and has over 25 years' experience in mechanical engineering, concrete construction, and materials engineering. 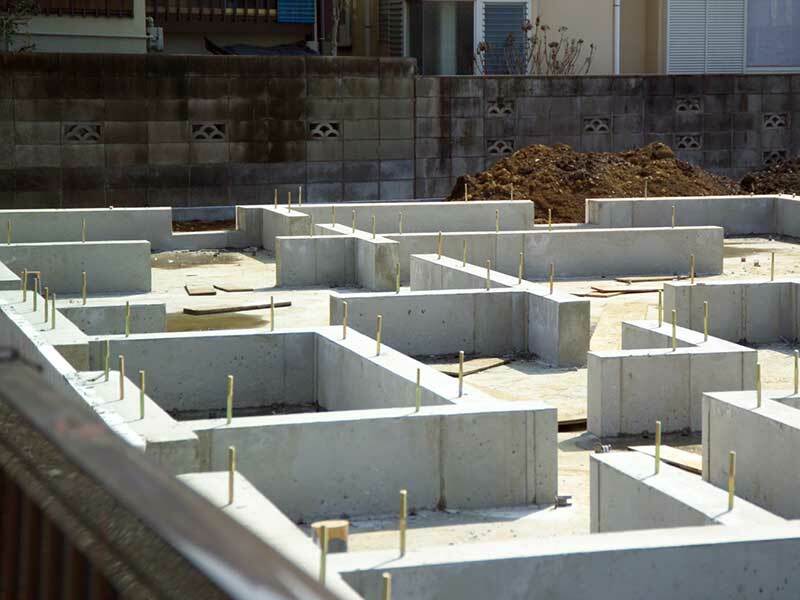 Lynn has worked in multiple industries including aerospace, industrial equipment and consumer product design, as well as foundation and structural evaluation for residential and commercial buildings. He has a special interest in engineered wood products and how they can be used to reduce cost, construction time, and improve the final design.